The American Museum of Natural History dominates the block between West 77th and West 81st Streets. 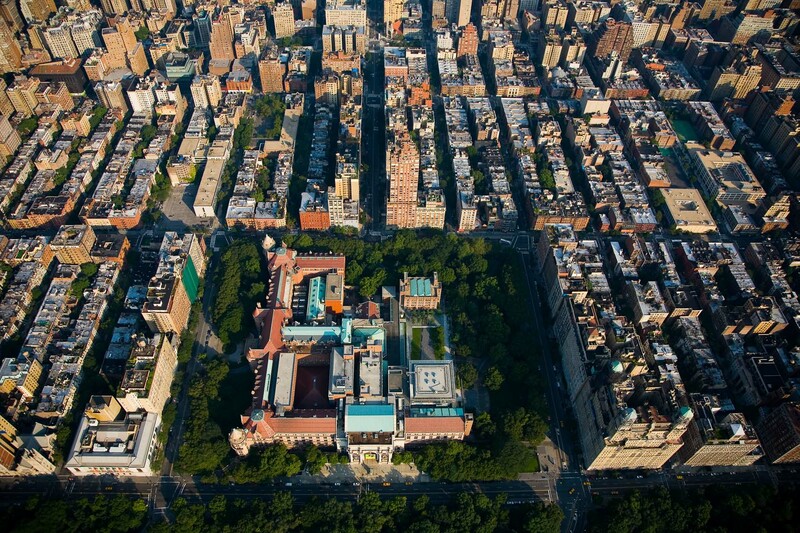 The New York Historical Society and the Beresford Apartments flank it. Manhattan, New York City.